Looks like Detective Pikachu will start filming soon! Detective Pikachu, set to become the first film made by Legendary Pictures. 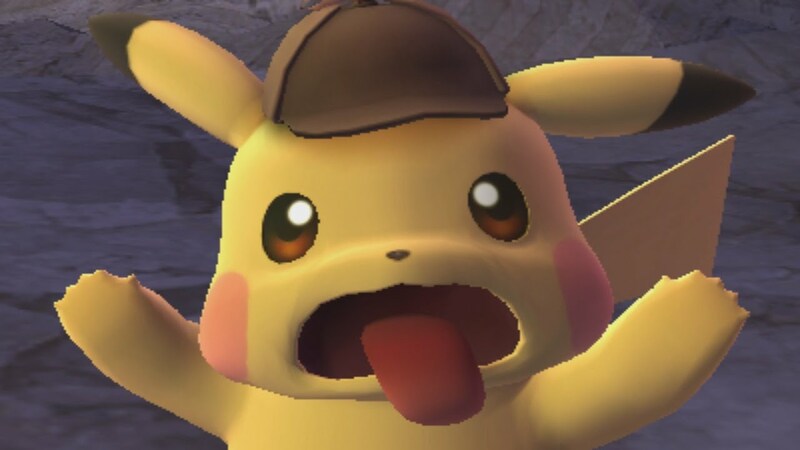 It is based off the Great Detective Pikachu game that was released last year. According to Omega Underground, it is poised to begin filming in January 2018. The movie will be directed by Rob Letterman who is known for Goosebumps. It will be written by Nicole Perlman and Gravity Falls’ Alex Hirsch. They have not yet to announce casting decisions, but with filming just around the corner, it seems a matter of time before we learn who will play the team of Tim Goodman and a “Bossy, talkative and loveable” Pikachu. 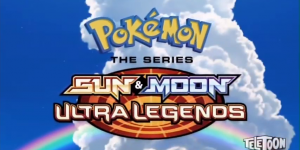 Legendary Pictures reportedly plans to launch a franchise of the Pokemon series, but threw many fans for a bit of a loop when they first announced the Detective Pikachu film, with plenty believing that a series would include Ash Ketchum and co., or video game protagonist Red.